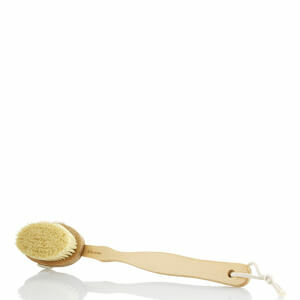 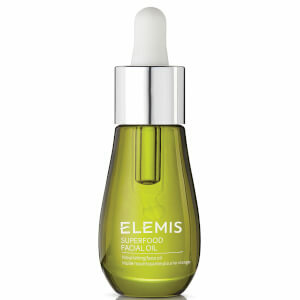 Inject moisture and refresh your skin with formulas tailored to your skins needs. 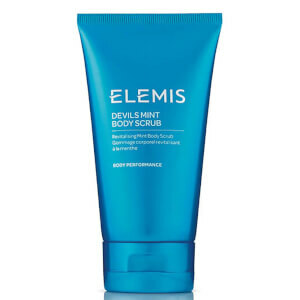 Elemis Skincare for Men is one of Britain's leading luxury spa and skincare brands, which is now available for you to enjoy at home. 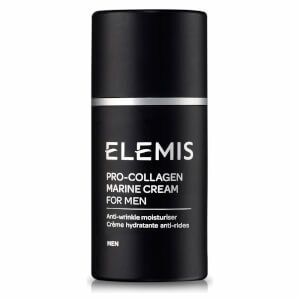 Elemis for Men blends natural active ingredients with innovative scientific technologies to bring to you some of the best anti-ageing products in the beauty world. 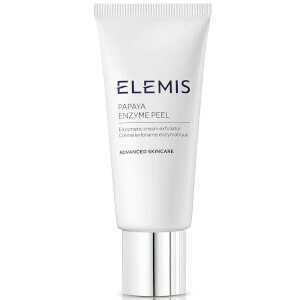 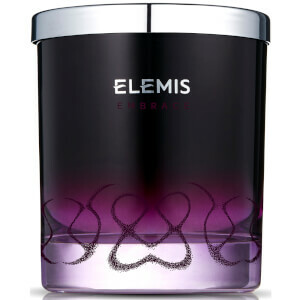 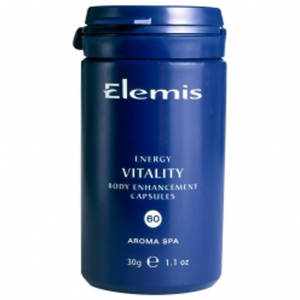 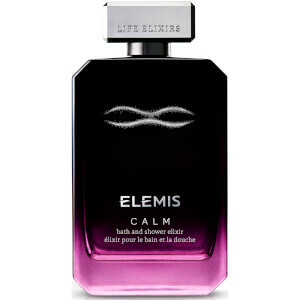 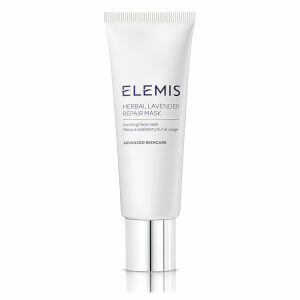 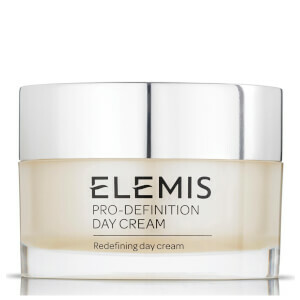 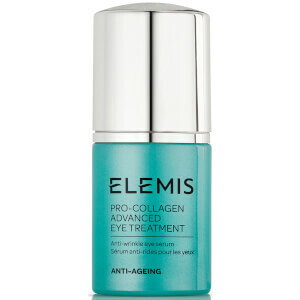 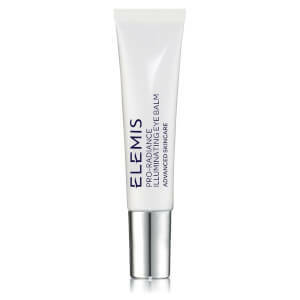 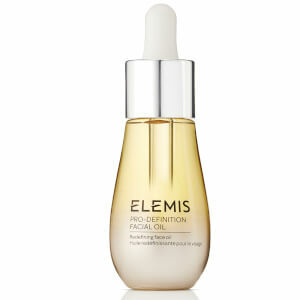 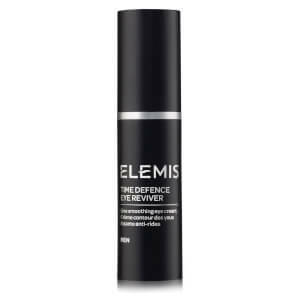 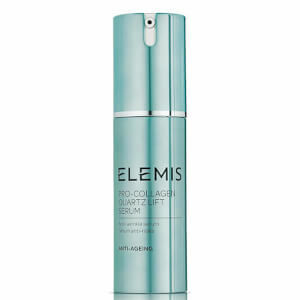 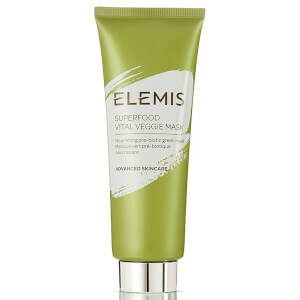 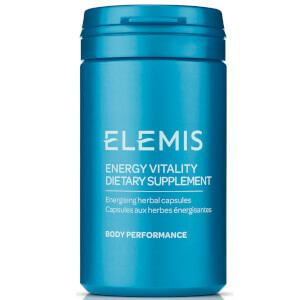 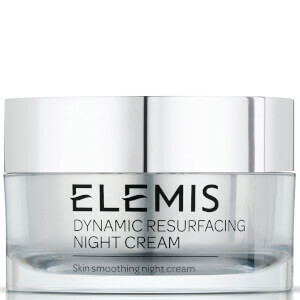 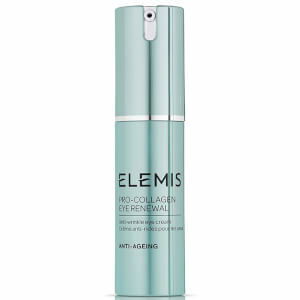 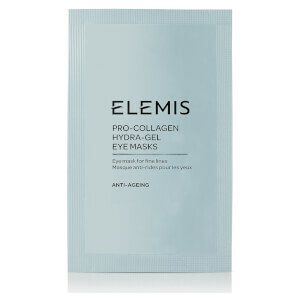 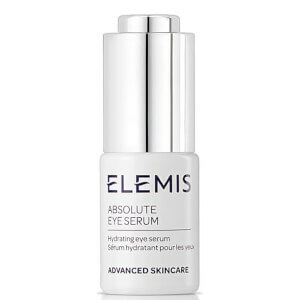 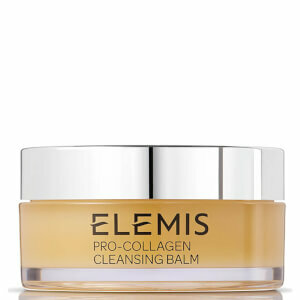 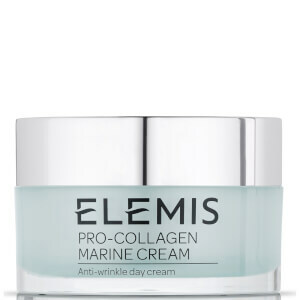 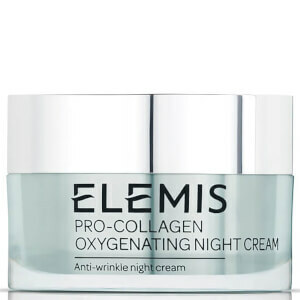 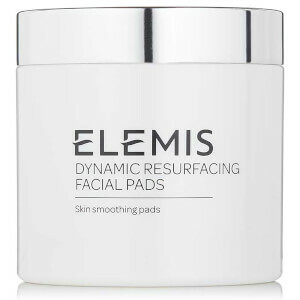 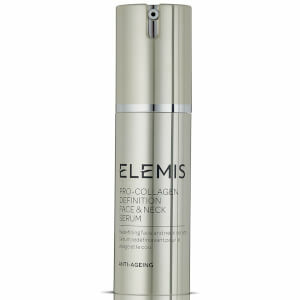 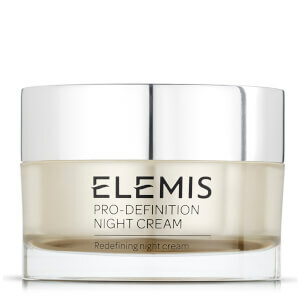 Founded in 1989, Elemis have five key principles which they adhere to for product development and research. 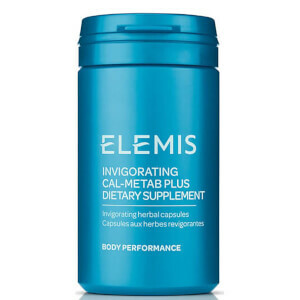 These are: ingredient integrity, cutting-edge technology, proven results, environmental awareness and responsibility and commitment to quality. 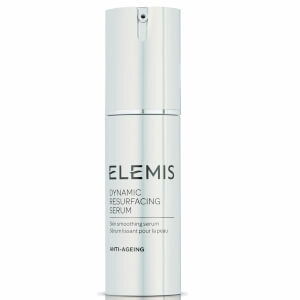 Designed to visibly reduce the appearance of fine lines and wrinkles, these products help to leave your complexion looking younger and more radiant. 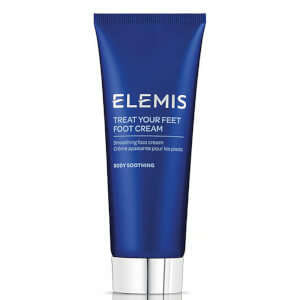 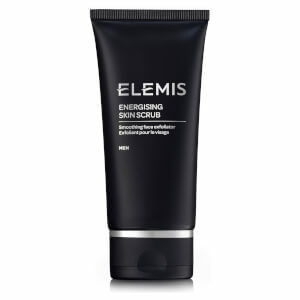 Use Elemis Men daily to bring your skin back to life as these are specifically designed for men's skincare needs. 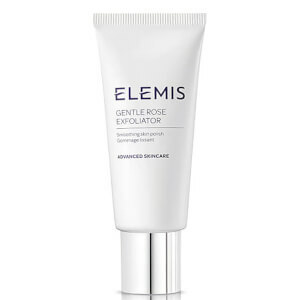 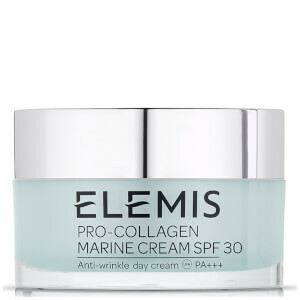 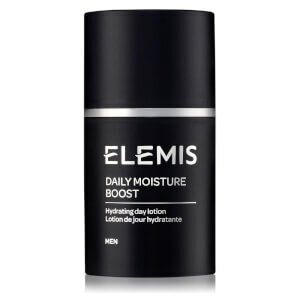 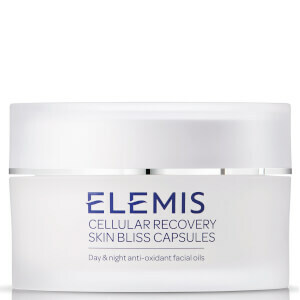 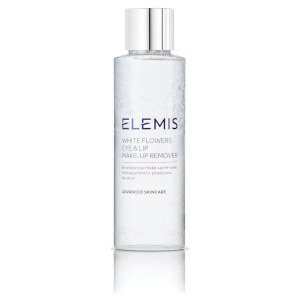 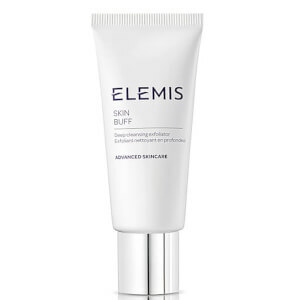 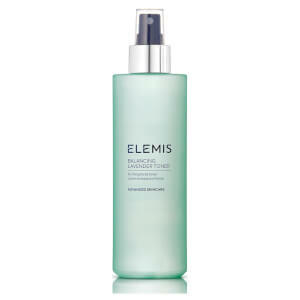 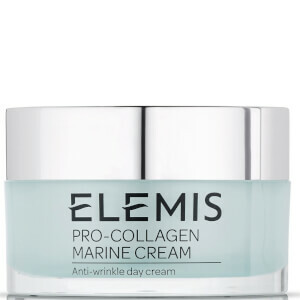 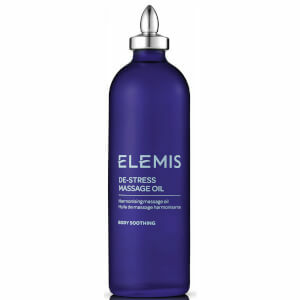 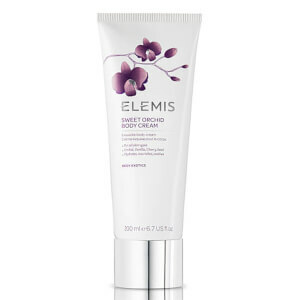 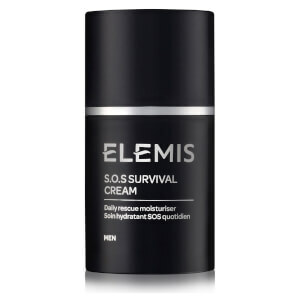 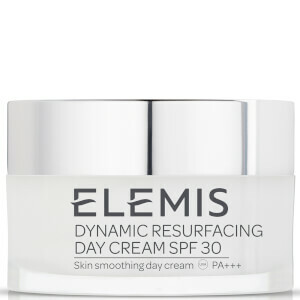 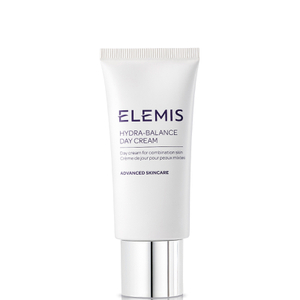 The Daily Moisture Boost from Elemis is a lightweight moisturiser that has been designed to recharge, moisturise and hydrate your skin, without making it greasy. 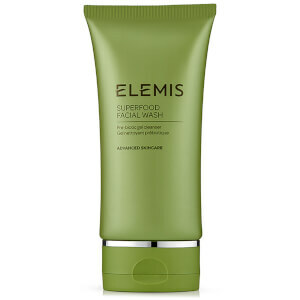 The exclusive blend of Green Tamanu Oil and Cactus Cerus Flower helps soothe shaved skin, whilst defending from harsh external pollutants. 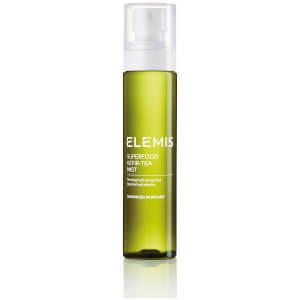 The trio of Citrus Oils work to energise and decongest the skin, offering day long free-radical protection. 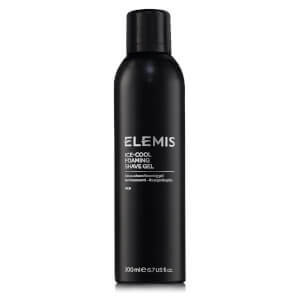 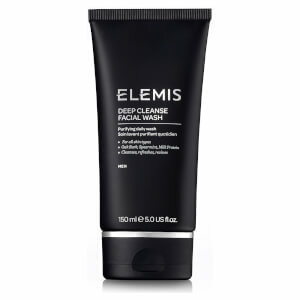 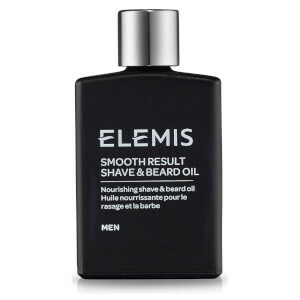 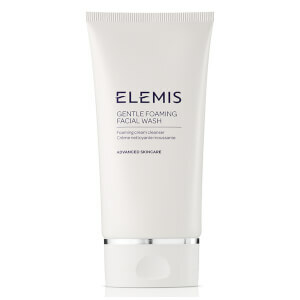 Elemis grooming for men also provides a deep cleansing facial wash which boasts a unique Milk Protein base, which works to repair, heal and feed your skin with the essential nutrients it craves, as well as preventing ingrown hairs in the process. 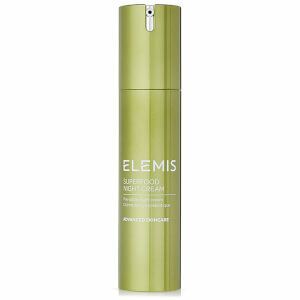 English Oak Bark balances and purifies your skin, whilst peppermint fights bacterial infection and normalises oily skin. 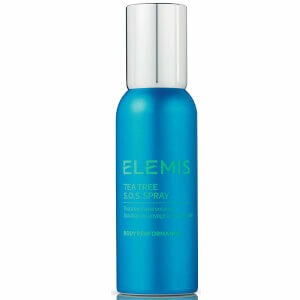 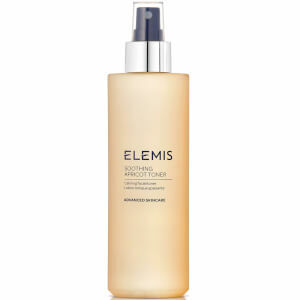 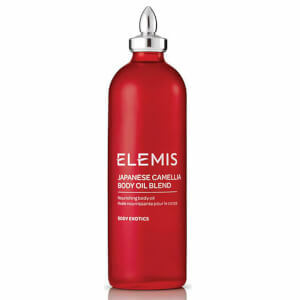 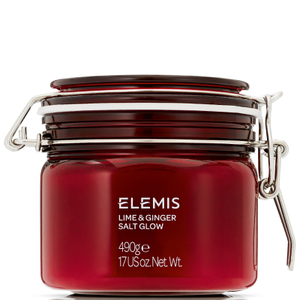 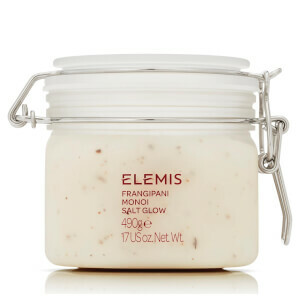 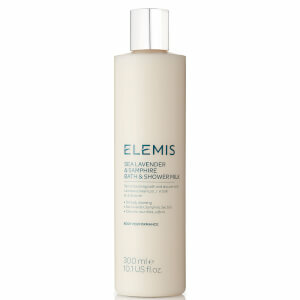 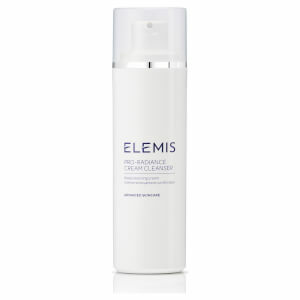 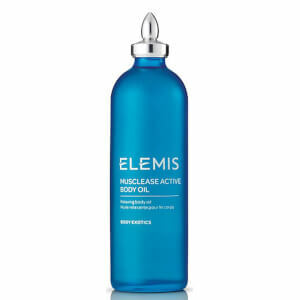 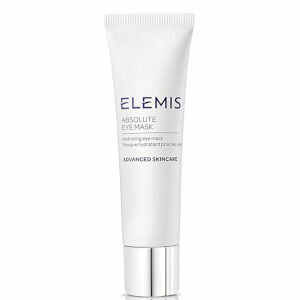 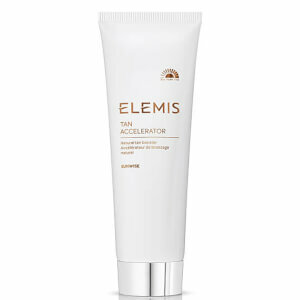 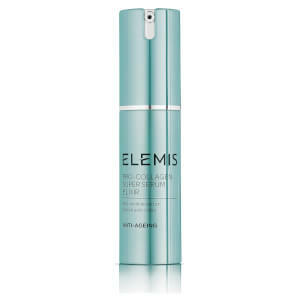 To use the Elemis Tan Accelerator, simply apply daily for 1-2 weeks before sunbathing. 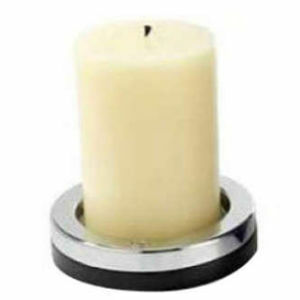 This will enhance the tanning process, allowing you to tan more quickly and effectively. 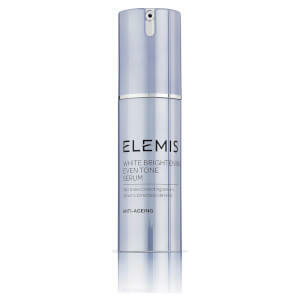 You can also use it as a low protection sunscreen for non-sensitive skin types who tan easily.